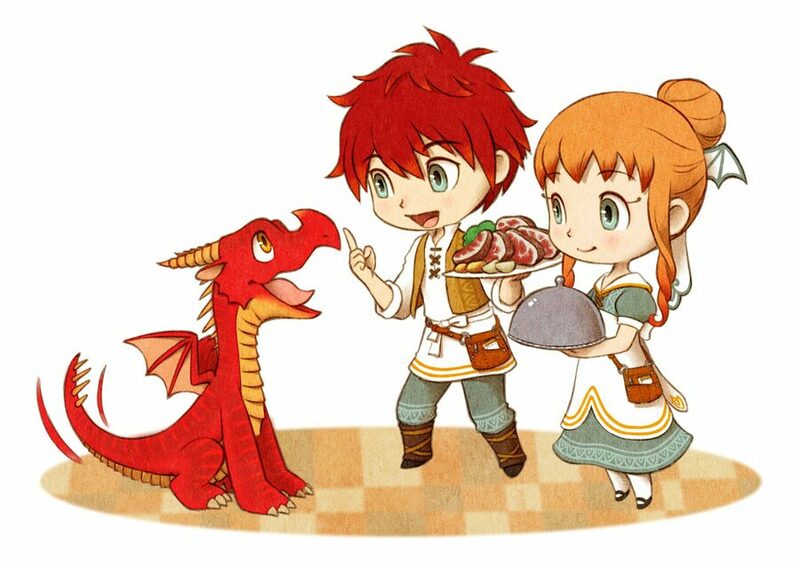 Rising Star Games has confirmed the release date for Little Dragons Café in Europe, and eager fans won't have too long to wait to get cooking. The news comes via Rising Star Games' Twitter account and, as you can see below, the date of 21st September has been set for the region. No updates have been provided for the North American release of the game, suggesting that the previously stated 24th August release is still intact. Whether or not Europe will also receive the limited edition is yet to be seen, but the physical standalone (which was shown off earlier this month) is definitely making the trip. If you like your physical boxes, this lovely little design will no doubt be of great interest to your collection. 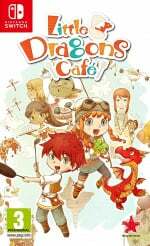 Are you excited for Little Dragons Café's release on Switch? Will you be treating yourself to a physical copy? Let us know down below. Yay.... games from Yasuhiro Wada ! Definetely i will buy the Switch version. Never care the PS4 version when the games released on Switch version also. Aww it looks so charming. Hopefully it's more Fantasy Life than Harvest Moon. Anyhow, I like the art style, it looks pretty cool. Let's wait for the reviews. Game looks interesting but it's honestly insane they're charging full retail for this imo. Watched the trailer and was expecting a $30 or at the most $40 price tag. Had this pre-ordered for a long while too, can't wait. Though too many great games packed into such small release window. These next few months are going to give my wallet permanent heart attack syndrome. Does this article say literally nothing about what the game actually is like or am I missing it? Eager to hear reviews prior coming to USA. The game looks good but I really hope they fix the weird camera shudder when the character is running about. Aww I forgot about this. I'll try to snag it when it comes out. oh boy. This will get lost in September on PS4. Hopefully Switch will help them make up some sales. I've been pretty interested in this game but I can see it going either way so I haven't preordered it yet. I'll probably wait for the PAL release so I can get some impressions from the American version to help make up my mind. I hope it's good. @FantasiaWHT there have been a few articles in past months talking about gameplay and with some trailers so this is just an update on release dates. The most packed month for top quality games gets another game stuffed into it..